chloe | Sophisticated Diva ~ A.K.A. Along came Polly! 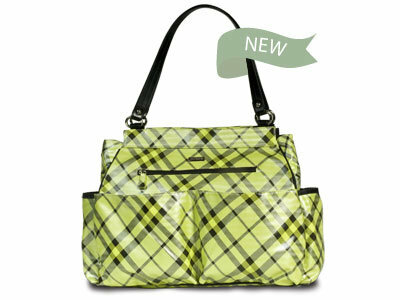 Miche bag diaper bag shells! Welcome the Lucy and Delilah shells for the big miche bag! This makes your big bag even more versatile, as you can use it as a handbag or a diaper bag without losing convenience and style! You won’t find pink teddy bears here! One pocket includes a washable changing pad, but these bags are so versatile that many women are using them everyday, even without the need for a “diaper bag”. Fantastic for the woman who wants to stay organized, nurses and hairdressers to carry tools of the trade, and a nice traveling or overnight bag! To view the new August miche bag shells, follow my FACEBOOK page–new photos, sales and clearance information updated monthly! New handles, including the Cream long handles, as well as the red knot handles are available! I still have the limited edition cream base! Live in Illinois or Wisconsin? The best way to get your miche is FREE! Hostess specials are fantastic…contact me at michebagparties@aol.com or call 815-721-5549 for more info.